Libertyâs push to extend the Formula 1 season is beginning to take hold with two venues close to being officially confirmed. After Germanyâs short-term future on the Formula 1 calendar was secured, the 2019 season will feature 21 races from next March all the way through until December. But, the Formula 1 owners are showing no signs of stopping there for future seasons, with Vietnam and the Netherlands both set to be part of the roadshow. Trying to add Vietnam to the calendar was one of Bernie Ecclestoneâs final acts as owners and Liberty have continued to work with officials since taking over. Although Formula 1 has yet to officially confirm Vietnamâs place on the calendar, invites to a gala have been sent out by officials as they prepare to reveal the intended circuit. FIA race director Charlie Whiting has already visited the area and was happy with what he saw. 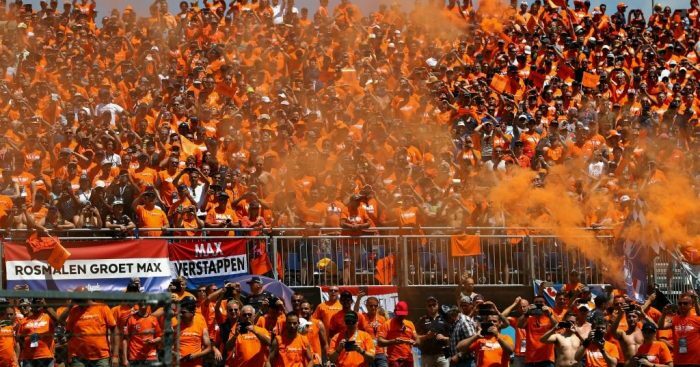 Formula 1 also looks set to capitalise on Max Verstappenâs huge home following by bringing back the Dutch Grand Prix for the first time since 1985. De Telegraaf reports that Liberty has offered to pay â¬20million to host the race and the Dutch Prince Bernhard of Oranje has claimed a deal is just a signature away from being agreed. He said: âIf we sign now, the Netherlands will have a Grand Prix again in 2020. Formula 1 will no doubt be making another push to add the Miami Grand Prix after 2019 plans were shelved due to local protests. Whether the British Grand Prix will stay on the calendar remains to be seen. The 2019 British Grand Prix at Silverstone is contracted to be its last.